In the last decade or so, the production of new modern rugs has experienced a Renaissance of sorts. The quality of their weave, wool, and design has not been as good since the early decades of the twentieth century. 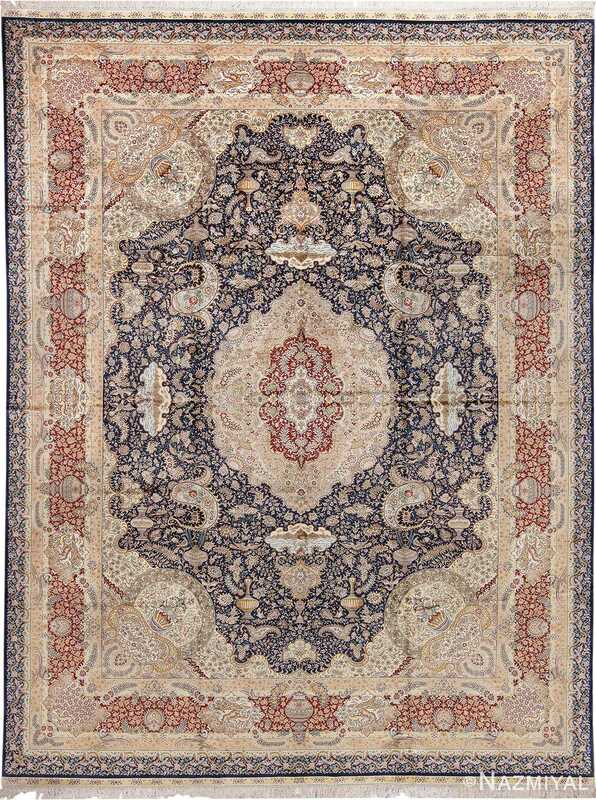 One of the unforeseen benefits of this new trend has been the revival of a particular genre of modern rug production that may be distinguished from the rest – the Modern or Contemporary design rug. The roots of modern and contemporary design vary considerably. They may be traced most of all of the first carpets made in a Modernist style, the Art Deco carpets of Europe, America, and China made between the late twenties and the fifties. Another important inspiration came from leading abstract painters of that period like Picasso, Klee, and Miro, and Mondrian, whose work could readily be translated into the medium of woven carpets. Early Scandinavian rugs also contributed to this trend. Contemporary modern rugs made today tend to draw freely on all these sources or inspirations, combined with cutting edge innovations from contemporary architectural and interior design and painting. 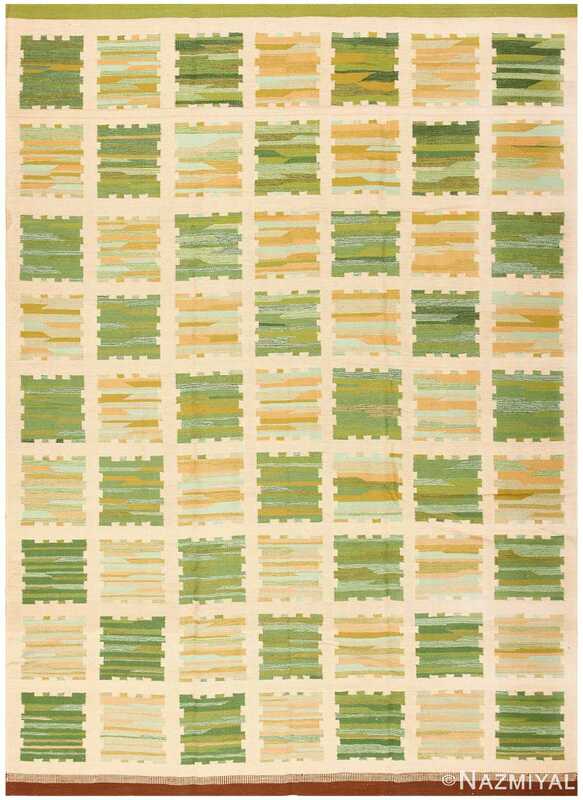 As a result, those rug buyers with a taste for the clean, abstract, simplicity of Modern interior décor once again have the option of purchasing quality rugs and carpets in this style, without having to compete for the limited supply of Modernist vintage pieces which are rapidly and paradoxically becoming costly antiques. Can’t find the perfect rug? With a little information, you can make the best decision for you. Remember knowledge is power and can be a deciding factor on choosing your favorite style. Stay up to date with our guides on different rug types and interior styles. Here is some helpful information to help you decide. 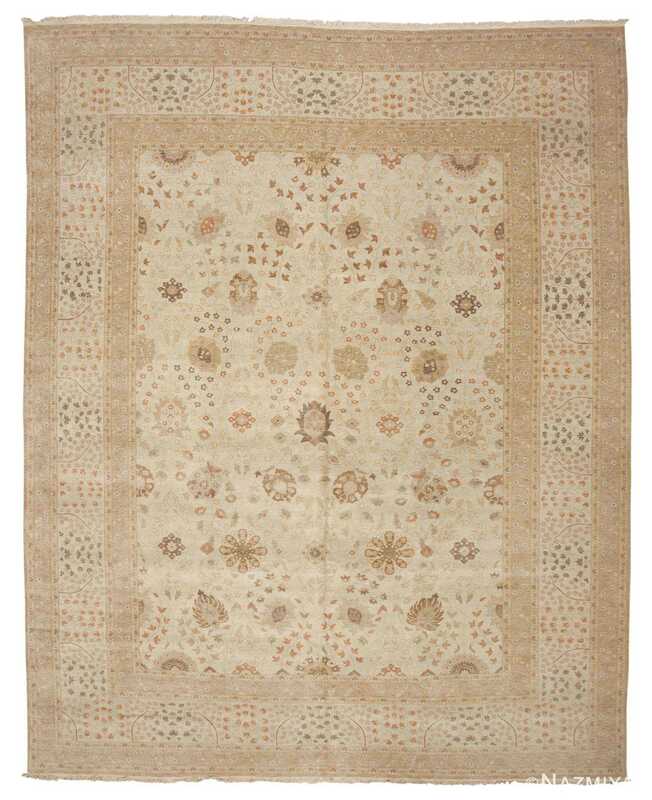 Did you know that Moroccan rugs are fairly new to the scene – especially in the collectors world? 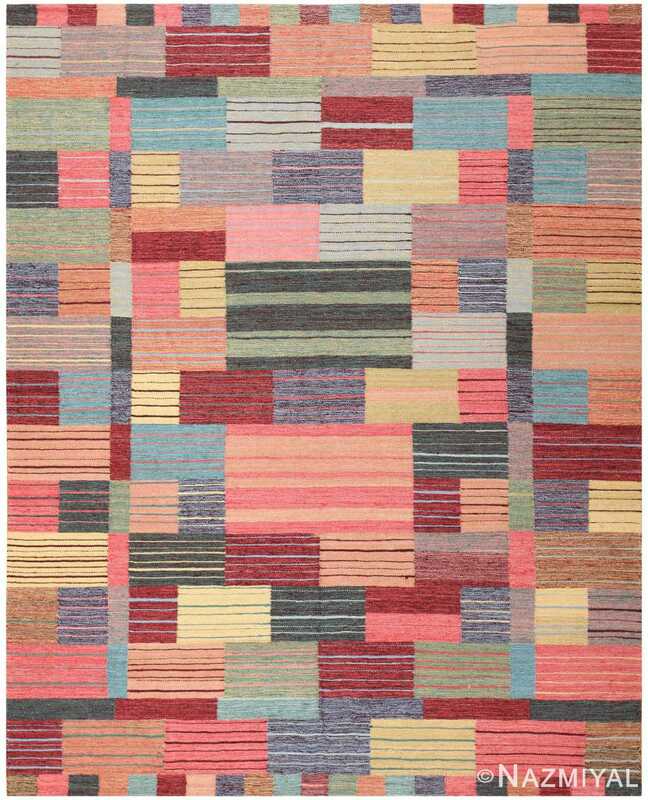 These rugs have a flare of excitement and are best known for their gorgeous colorful designs, as well as for their geometric patterns and abstract designs. They are definitely a collectors item. Moroccan rugs have an amazing decorative element to them. 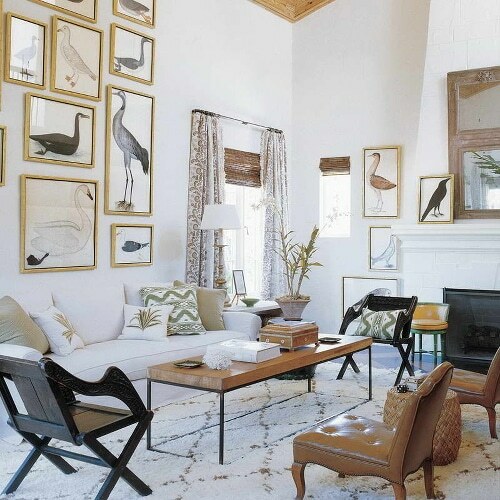 Moroccan rugs serve as a great decorative items to have in the great room or in your den. Moroccan rugs certainly take charge of making a room feel warm, bright and interesting with their unique colors and patterns. Did Moroccan rugs spark your interest? 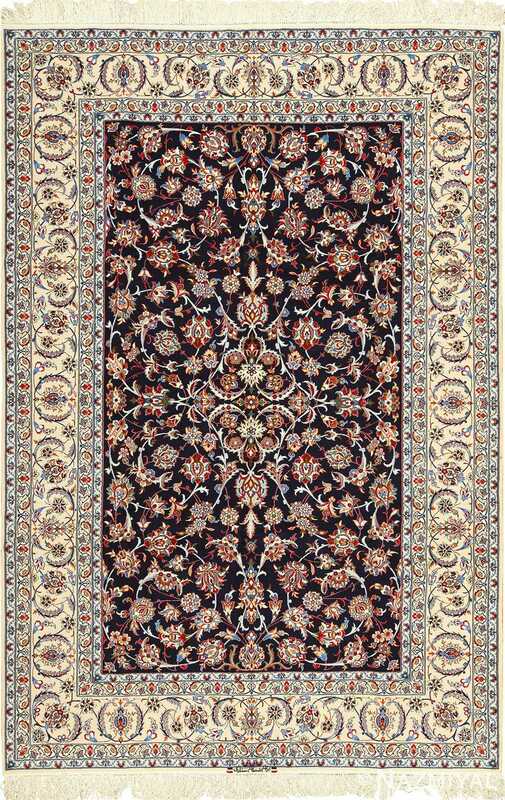 Let’s see how you feel about Persian rugs. If you ever decide to research the world of Persian rugs, you would discover a rich and colorful history passed down for thousands of years. These rugs are known for their beautiful bright colors and unique design and for those of you seeking good omens this year, the geometric figures and symbolic motifs on modern vintage Persian rugs protect the rug owner from evil and misfortune according to ancient traditions. 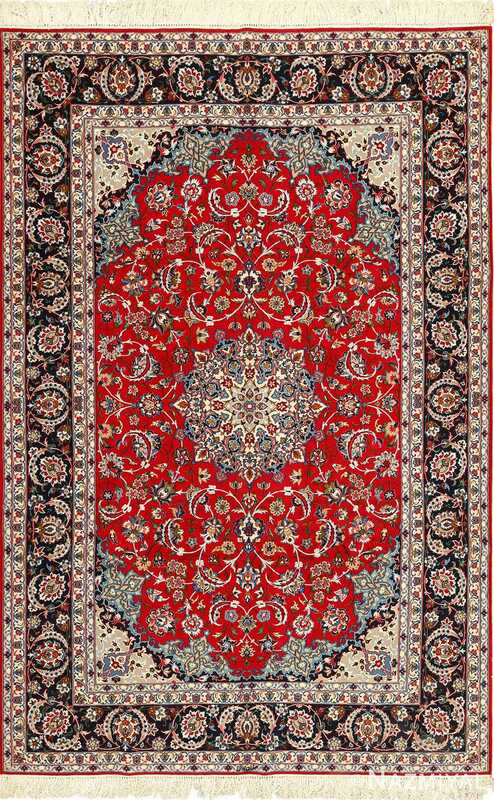 Persian rugs are perfect additions to the family room in your home. The unique patterns mixed with simplicity definitely adds a homely element to any room. 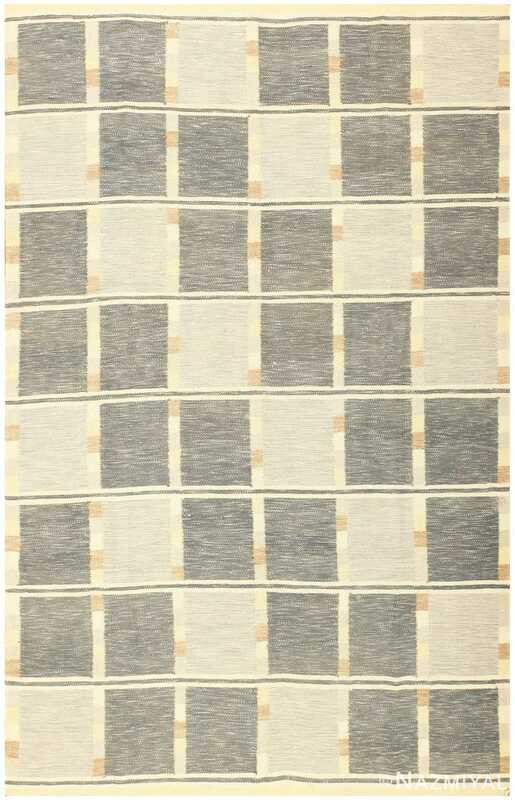 But what about Scandinavian rugs for your interior style? 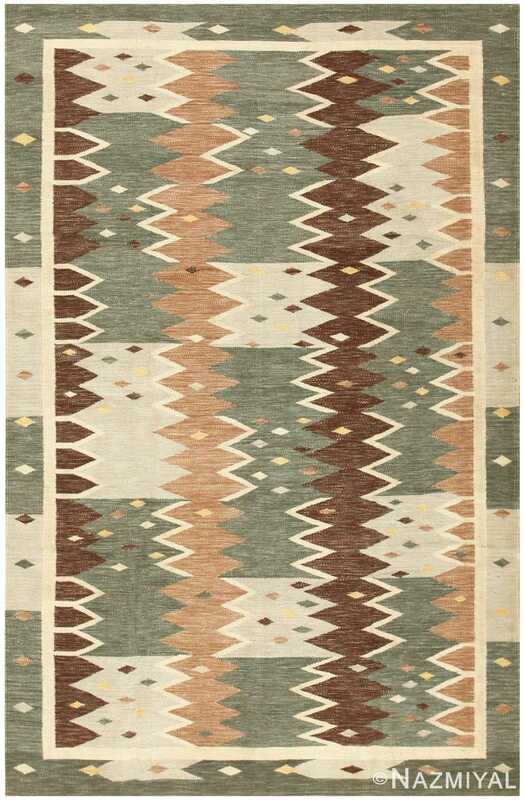 Oushak rugs also have a historical past about them. Something that you may find interesting is that they were once used by nobility as bedding as well as a display of social standing. 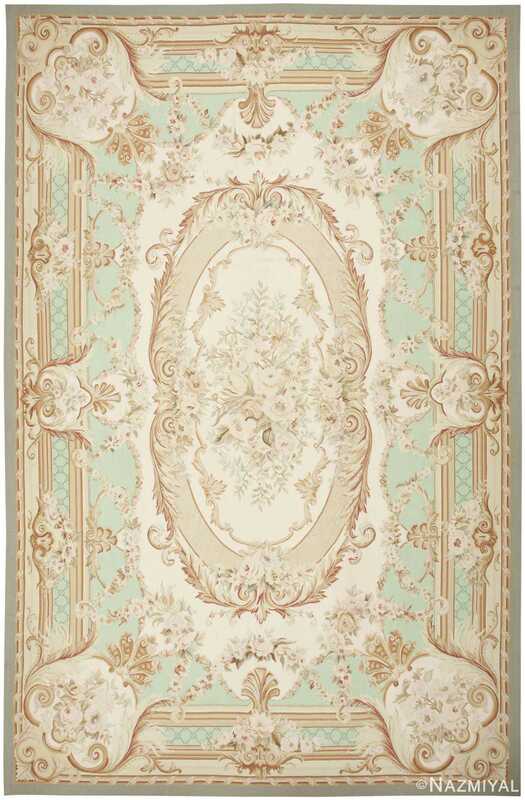 These gorgeous rugs have rich colors and have a very unique artistic element about them different from Botanical rugs. They are guaranteed to capture the attention and admiration of viewers at social gatherings. 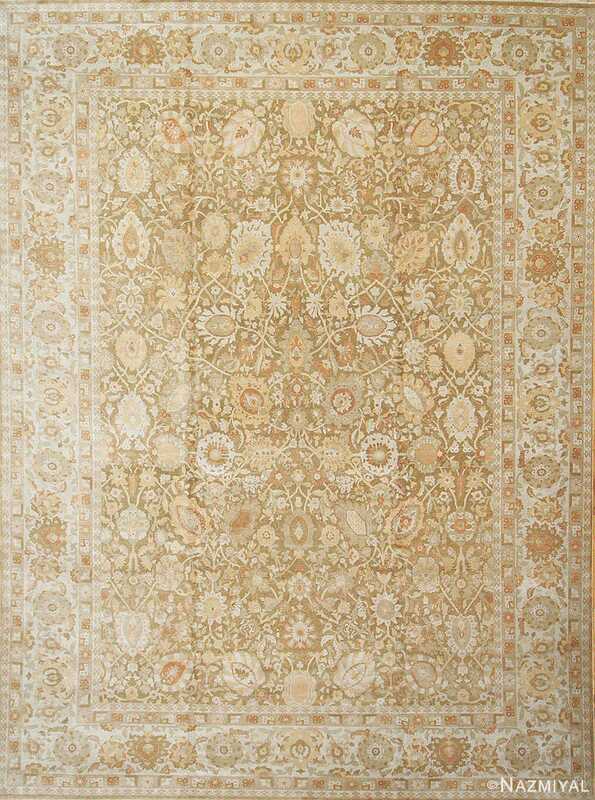 Oushak rugs like the Persian Sultanabad rugs are great statement pieces for bright homes. 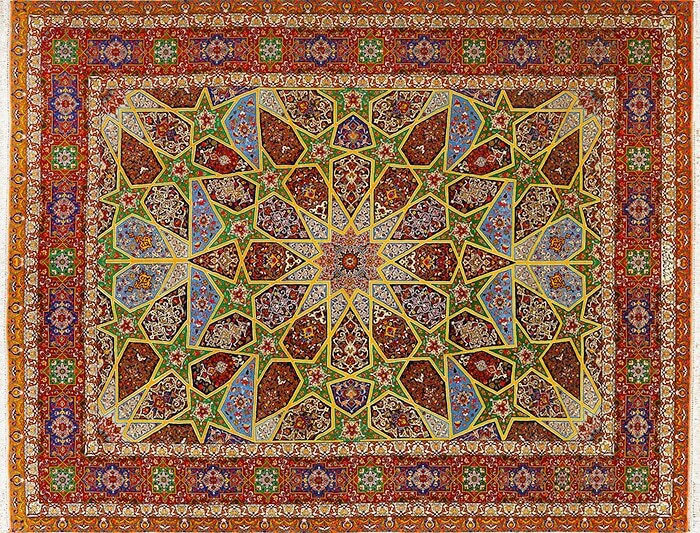 Oushak rugs are truly a work of art and they deserve to be on display. They are a great addition to your family room and in case of their smaller sizes would also look lovely hanging on the wall in your home. 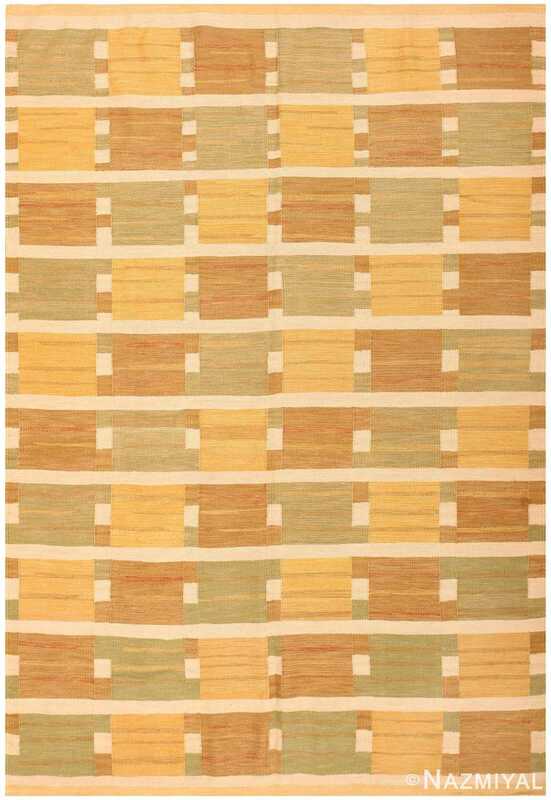 These rugs are amazing conversation starters and spark admiration and interest from viewers. So do you have a favorite yet? Just know that it is perfectly fine to appreciate all of them especially since they all have a particular unique quality about them. If you need help defining modern interior styles, read our guides in our blog to soon become a rug expert! 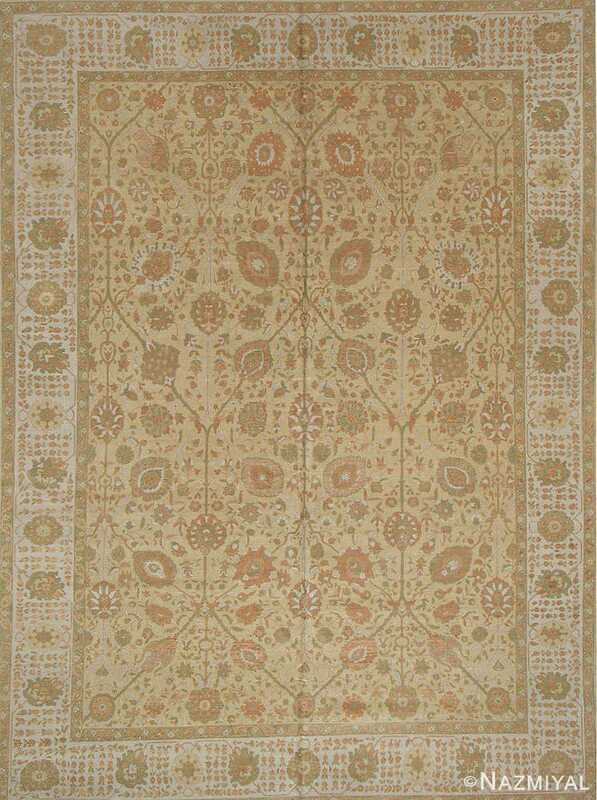 The interest and involvement of Europeans in the later nineteenth and twentieth centuries gave enormous incentive to Oriental art deco rug production, but it also had negative effects. The most important of these was in the realm of dyes. At about the mid nineteenth century German scientists developed synthetic, chemically based dyes that involved far less time and labor than vegetable-derived colors. By the late 19th century – 1860’s and 70’s they had become common in Turkey, and a decade or so later, Persian Rugs were following the trend. However, these colors soon proved to be fugitive on exposure to light, or when washed. This resulted in the production of many carpets with badly faded colors or ugly dye runs that resulted from routine cleaning. At the same time western industrialization also introduced the commodity of machine-spun wool, which helped in the production of carpets on an ever-increasing scale. Eventually in the 1920’s and 30’s western technology perfected synthetic dyes. This now made it possible to produce huge dye lots of uniform color. 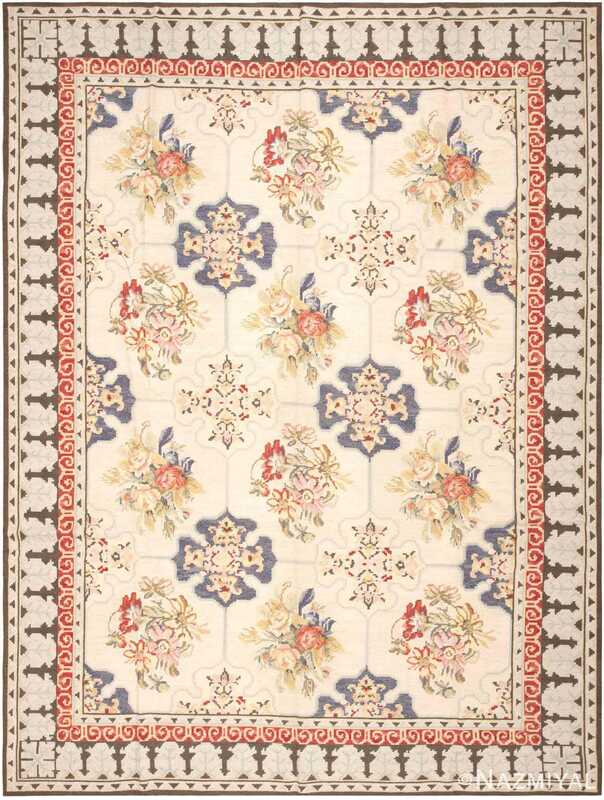 The ultimate result was the loss of the lovely variegated color effects or “abrash” that were common with less controllable vegetable dyes, and that lent so much character and charm to vintage carpets. Also, the machine spun wool imparted a uniformity of texture which, along with the uniformity of color, tended to make the effect of light on the surface of the carpets less animated and rich. While the designs of Oriental carpets remained true to tradition, these technical changes gradually led to a readily perceptible difference in quality between modern rugs and those produced before, say, 1920, pre mid century modern and vintage designs. 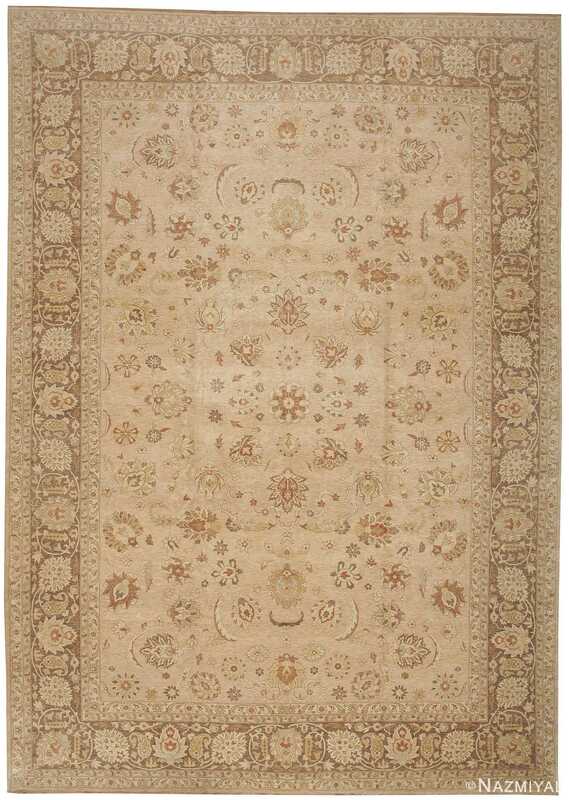 As a result, the concept and the commodity of the “antique carpet” as the superior, the more desirable, and therefore the more expensive type became established. 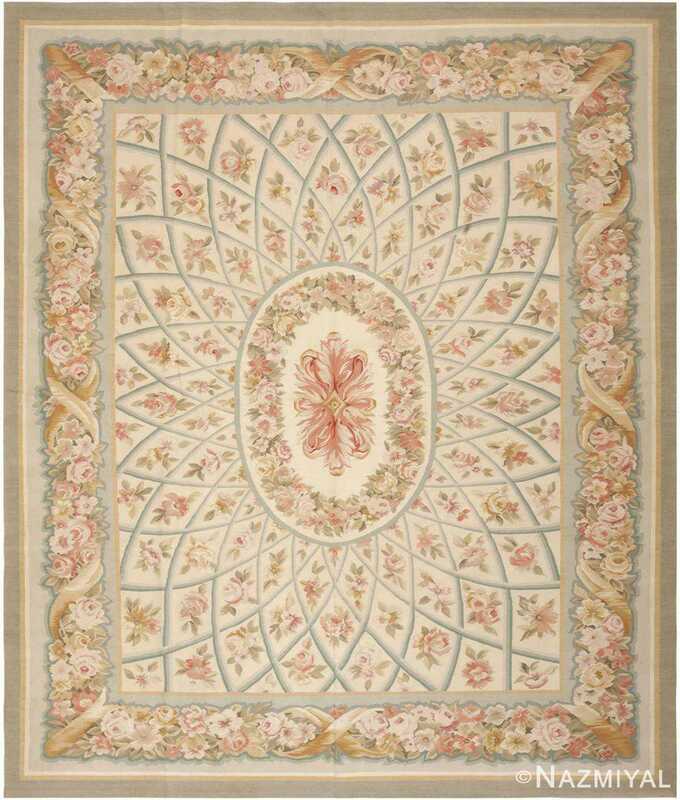 Throughout the twentieth century, many well-made rugs continued to be produced across the Middle East, but they could never compete for the most discerning or the most demanding buyers, who preferred the depth of color and reflective quality of vegetable dye and hand-spun wool similar to Vintage Moroccan Rugs, and who were willing to pay for it. In the last twenty years or so there has been a revival of traditional weaving, relying once again on on vegetable dyes and hand-spun wool. This development began in Turkey as a government-funded experiment, Project DOBAG, designed to recover or restore a lost traditional craft. To some extent this program also focused on reviving traditional designs, which had degenerated somewhat in the course of the twentieth century. Its success prompted similar attempts in Afghan and then Persian weaving, and eventually in virtually all Oriental rug-producing regions. 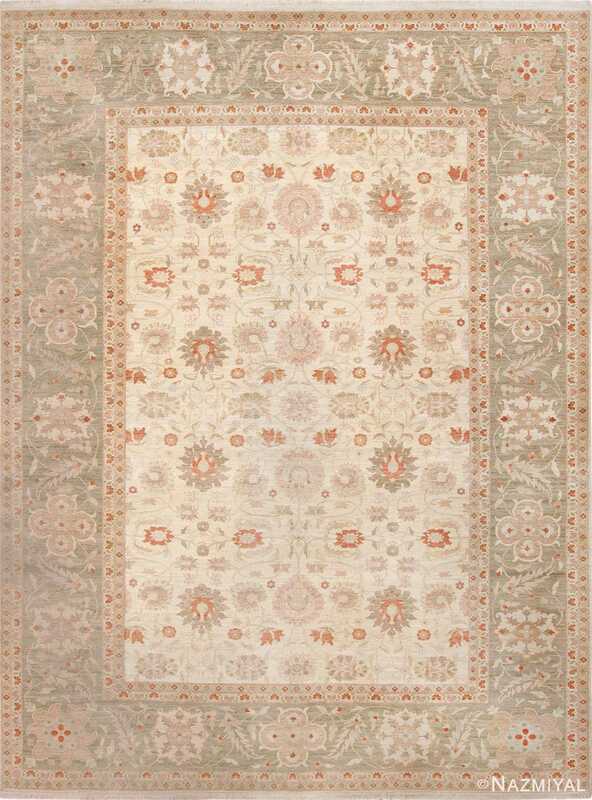 Today it is once again possible to encounter outstanding carpets which are not only well woven and nicely designed, but which also have the textural and color quality of the finest antique rugs. Shop Modern Rugs. 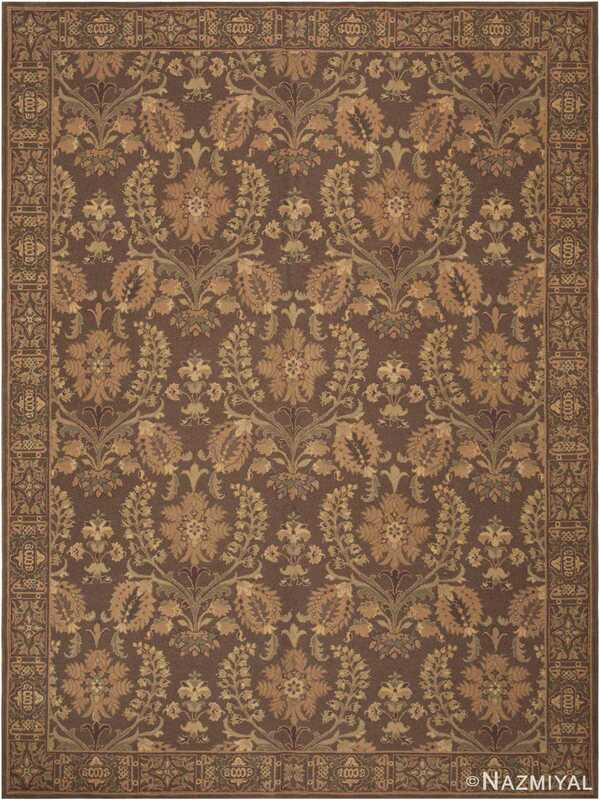 Nazmiyal Antique Rugs has a limited inventory of contemporary modern rugs for greatly reduced prices. 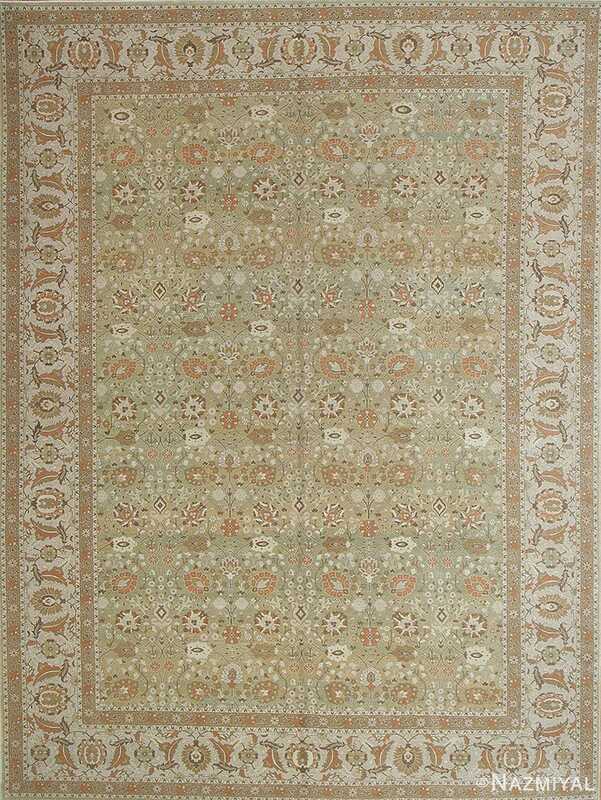 Woven with an elegant combination of terracotta and eggshell white offset by an olive-green field, this Turkish carpet is an exemplary representation of traditional styles from Tabriz.